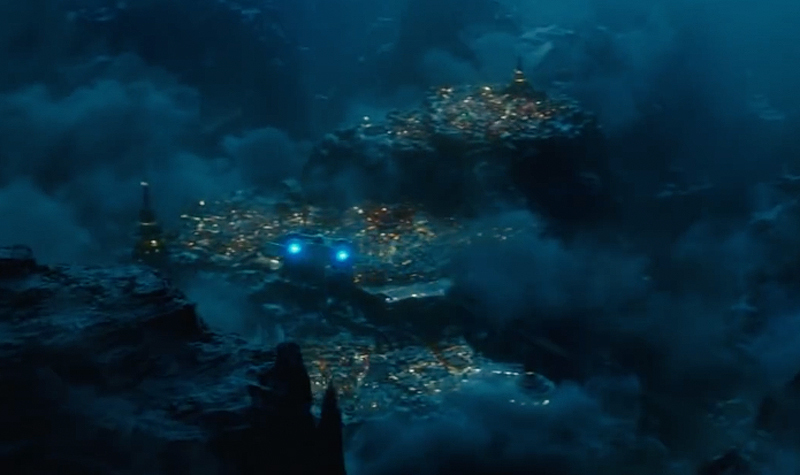 While Star Wars: The Last Jedi attempted to skew expectations by claiming that the character Rey’s parents were supposedly nobodies and junk traders who sold their daughter off for drinking money, the new trailer for Star Wars: The Rise of Skywalker may indicate a more thorough explanation of her parentage is in order. Does this mean the mystery of who her parents were will be deepened in this film? Will we learn that Rey is not, in fact, nobody but actually a Skywalker/Solo/Kenobi/Palpatine/Jinn of some kind? 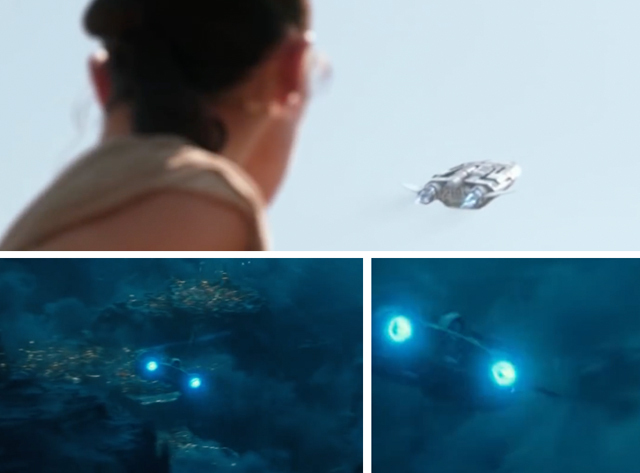 Is that just literally her parent’s ship, and someone else is flying it? Is it better if Rey didn’t come from known Star Wars lineage? Speculate in the comments below! 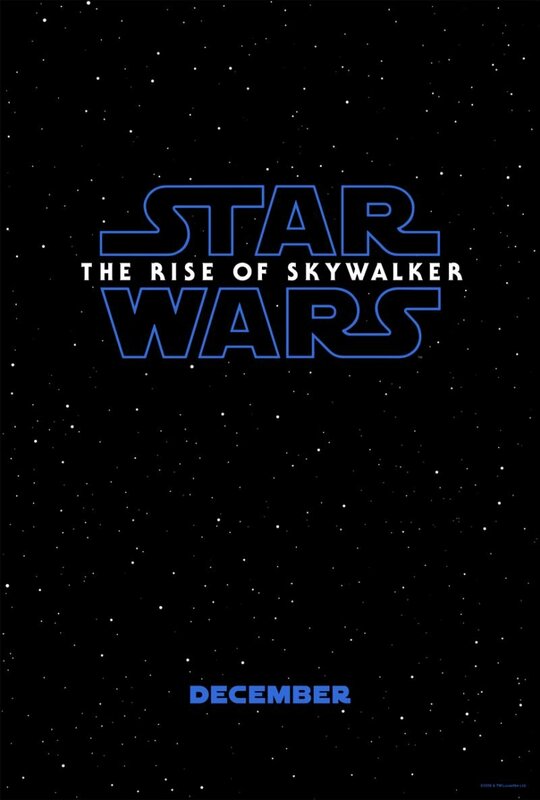 RELATED: The Star Wars: The Rise of Skywalker Trailer is Here! The post Are Rey’s Parents in the Star Wars: The Rise of Skywalker Trailer? appeared first on ComingSoon.net.